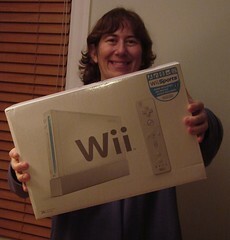 Home » Gaming » We have a WII WINNER!!! 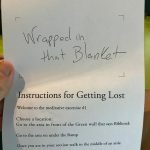 3 days left to win a Wii! A big thank you goes out to everyone who donated to LISHost during this fundraiser. And to Mr. Blake Carver who continues to work so tirelessly for all of us.